PSC Scholarship Result 2019 will be published today. The Authority has announced that the Result will publish on the 24 March 2019 (Sunday). After publishing the Result Officially, We will notify you via another post. 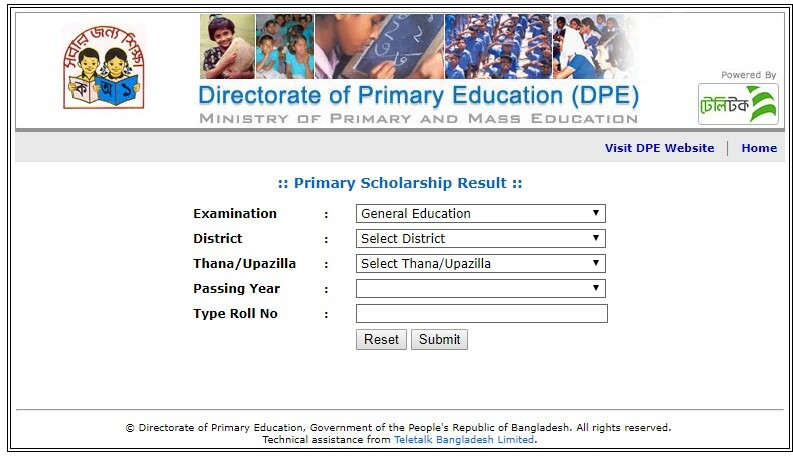 As per Talk to the Directorate of Primary Education (DPE), they informed us that PSC Scholarship Result 2019 and Ebtedayee Scholarship Result 2019 will publish at the same time. They are working to publishing the Result very soon. When the PSC Scholarship Result published, everybody can check their Result through Online and PDF List. DPE Publishes District wise PDF list of Selected Students who got higher Marks on the Last PSC/EBT Exam (2018). This Scholarship Result is for the PSC Result 2018 and EBT Result 2019 Passed Students. The Result has published on the 24 December 2018 where the Scholarship Result will publish today. The Candidates can check their Result by following the same method which they have used to check their PSC Result 2018 Online. There is no change detected from our end on the Result server. 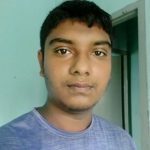 Next articleHow to check the PSC Scholarship Result 2019?